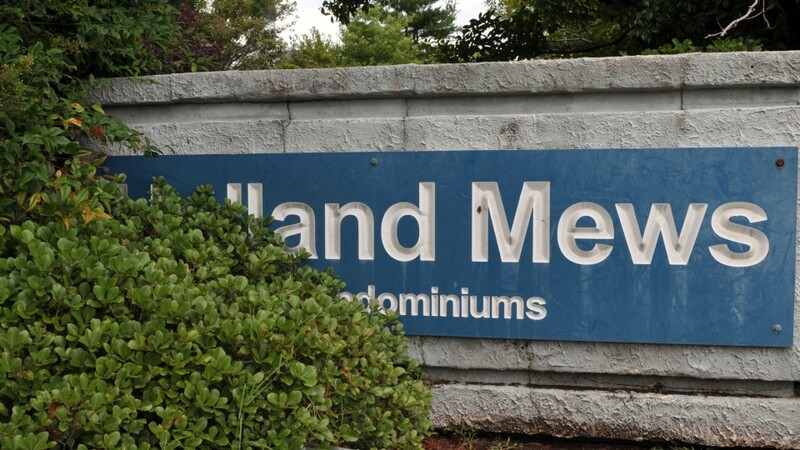 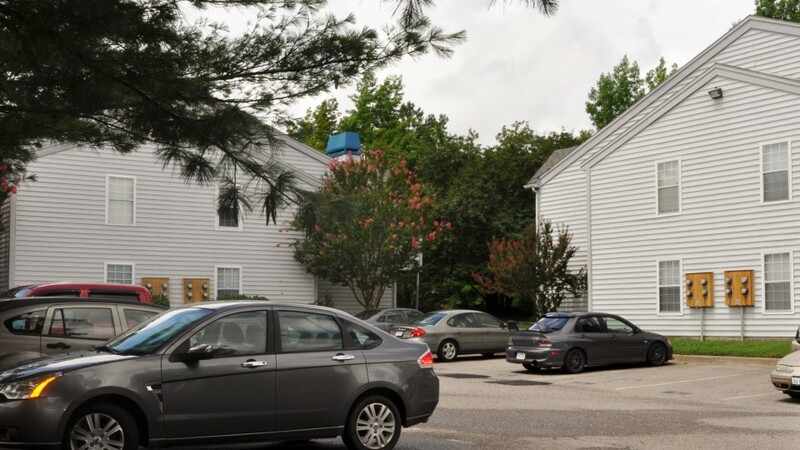 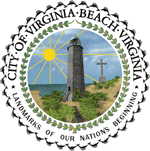 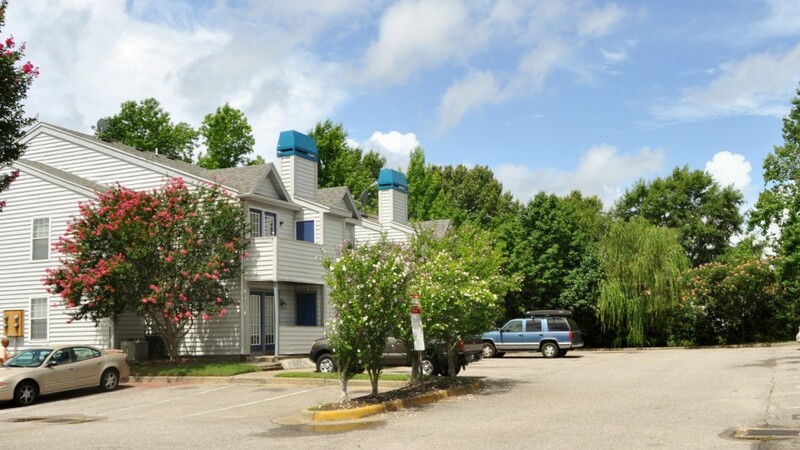 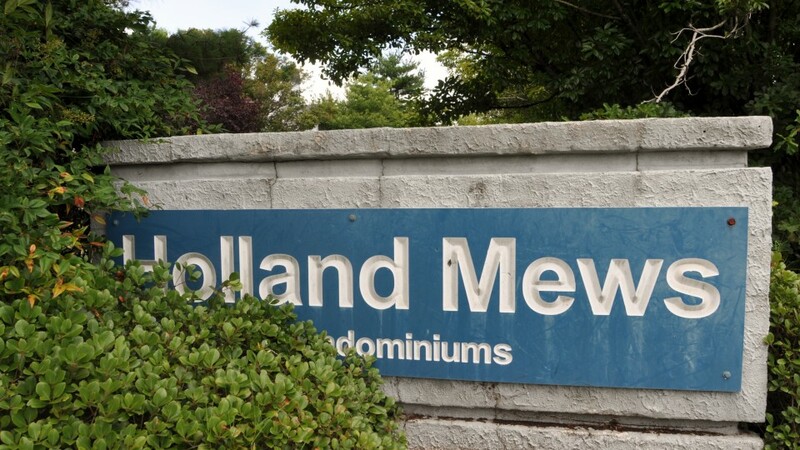 Holland Mews is a 32 unit decal controlled condominium community located minutes from Town Center in Virginia Beach. 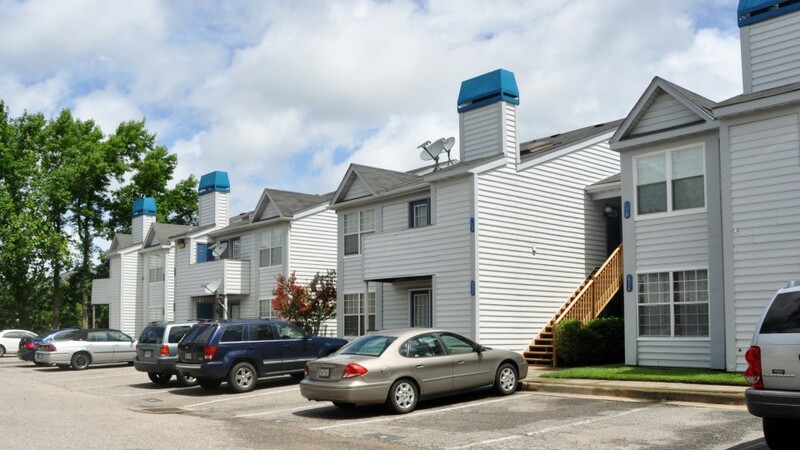 Each unit has a private balcony and/or patio so residents may enjoy the outdoors. 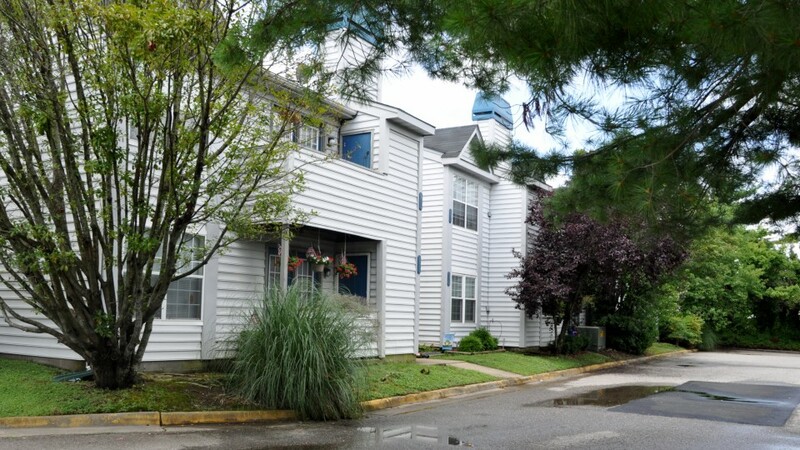 This is a great place to live for first time buyers and established families alike.